Lithium ion/polymer battery-thousands of models and customized! High energy density, no memory effect, low self-discharge rate. Innovative li-ion solutions for portable power. No exhaust emission, low noise, high energy & power density, safe. 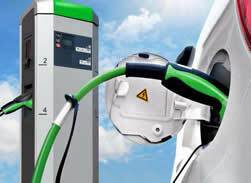 Innovative li-ion solutions for transport power. Modular design, capacity & voltage expandable, long service time. Innovative li-ion solutions for energy storage markets. 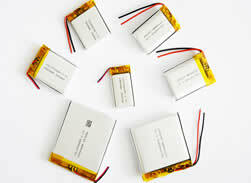 Li-ion, li-polymer, lifepo4, li-socl2, li-mno2, solar etc. 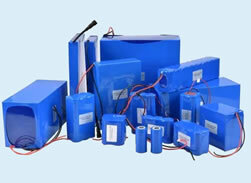 Lead acid replacement battery, single/multi cell battery pack. Power system for consumer, industry, transportation. Backup power for household, telecom, datacenter, grid. 5G, Internet of Things, and artificial intelligence technology are becoming important forces driving innovation and digital transformation. A new era of digital economy is coming. 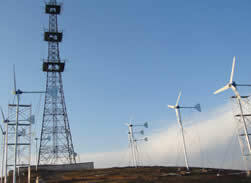 At the same time, the rapid development of smart grids and microgrids, as well as the continuous reduction of alternative energy costs and energy storage costs, will lead to more interaction and integration between the data center physical infrastructure and the upstream grid and downstream IT. Subscribe to our newsletter and start receiving updates on new products, new offers, blog and more. Success! You have submitted your email. Error! There was an error submitting your email. © CREUP ALL RIGHTS RESERVED.